Wailua Municipal Hole 1: The first shot of the day heads right towards the ocean, and although it would take a bad shot to get wet, it is a good start. The par five then doglegs right along the ocean to a wide-open green. 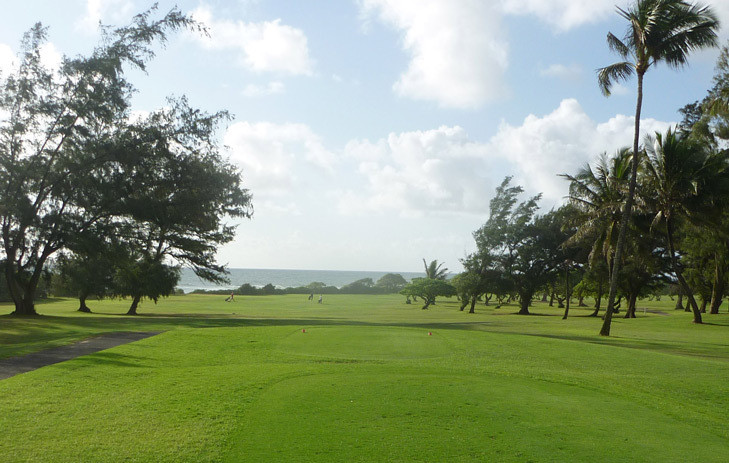 Wailua Municipal Hole 2: This is a long par four playing with the trade winds and along the coast. The tendency to push the ball right away from the beach will leave a second shot shooting towards it with the green right at the water’s edge. 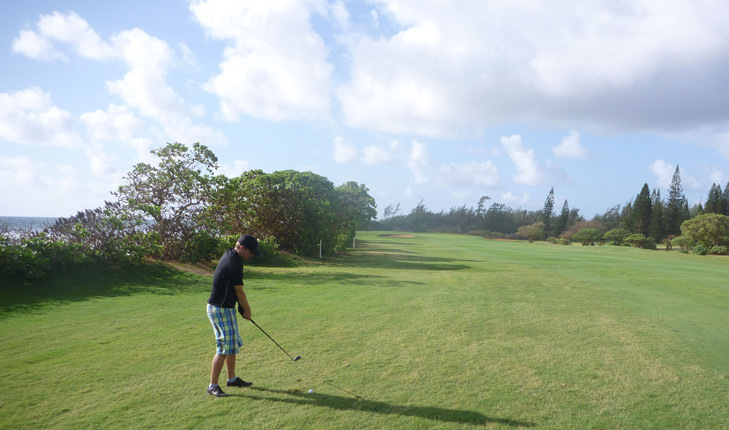 Wailua Municipal Hole 17: The course returns to the ocean here for the signature par 3. The green is very wide and pins tucked to the right are tough to access, over the bunkers and short of the beach. 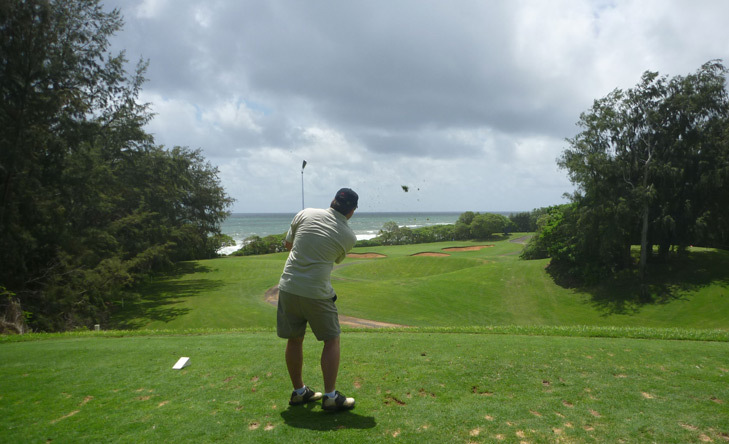 More Kauai Golf Course Reviews Await You.